Like most appliances in our homes, heating and air conditioning units are rarely noticed until a problem occurs. 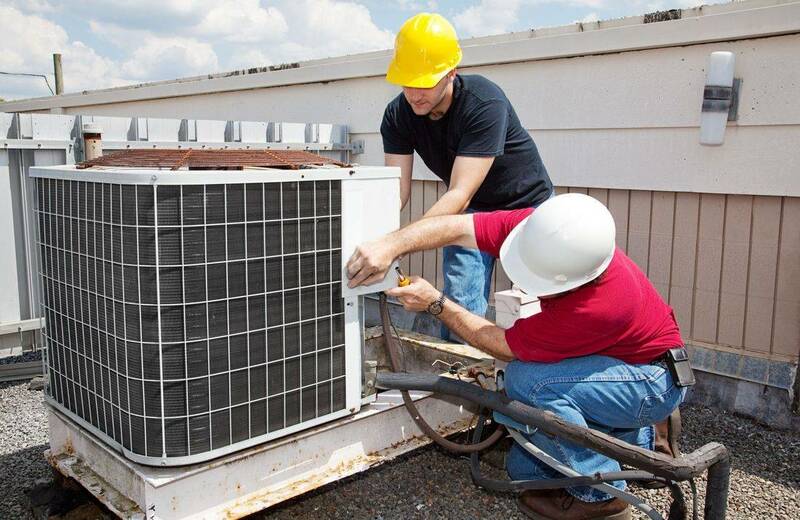 Utilizing a preventative service program can reduce the likely hood of a major repair and ensure your heating and air conditioning systems operate at their highest efficiency. Castle Air offers biannual service and inspection agreements for residential units. Our preventative maintenance program includes a fall and spring inspection for a yearly charge of $199.00* for the first system and $99.00* each additional unit. *If any additional charges are required, Castle Air will offer an explanation of the diagnosis, all solutions available, and estimates for any service needed.